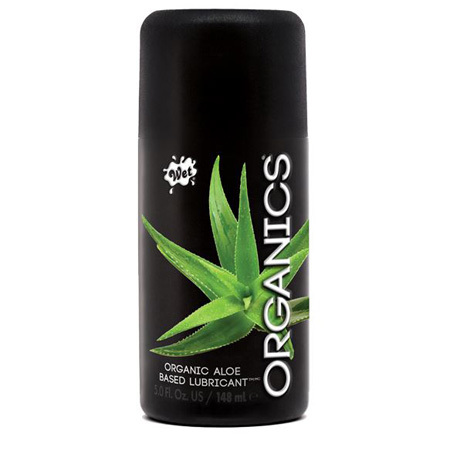 Wet® Organics™ is a aloe-based formula compounded with high-grade extracts that moisturize, protect and rejuvenate your most intimate areas. 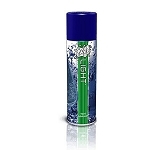 It is latex friendly and rinses away easily with warm water. It will leave your skin feeling soft, never sticky. 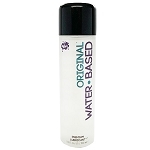 Wet® Organics™ can be used with most toys.